It is the cleverest trick in your makeup bag! 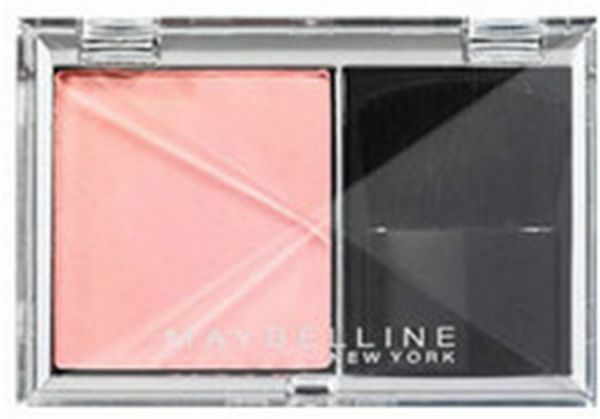 Sweep on the Expert Wear Blush from Maybelline to brighten your face instantly for a fresher look. Wear blush over foundation or, if you are in a hurry, over bare cheeks for a quick hit of colour. Whatever your skin tone, Maybelline makes a shade that will blend beautifully. Get this lightweight powder blush that dusts on evenly without fading, for a soft, natural result that lasts.